A giant sized collector's edition of the game that everybody loves - TAKENOKO! The same game, albeit in a super-sized format! 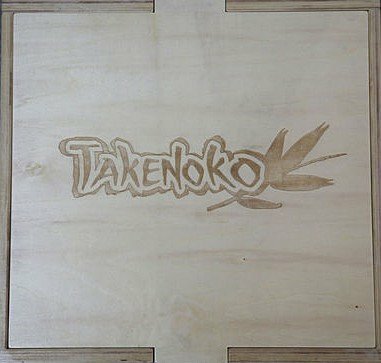 This limited Collector's Edition of Takenoko will see only 400 units available to the US market. The panda measures 4 3/8" high and the gardener is 5 1/8th high. You will be be amazed by the packaging for your collector edition: a solid wooden box (12.4" x 11.8" x 10.2")!